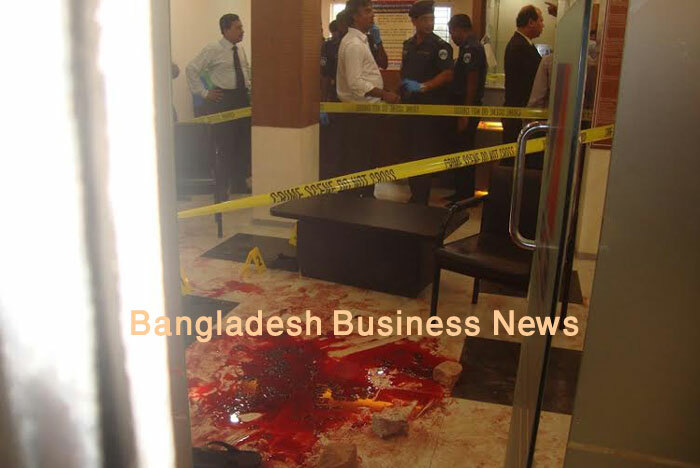 Dhaka, Bangladesh (BBN) – Islami Bank Bangladesh Limited (IBBL) has launched iTransfer and iRecharge services. 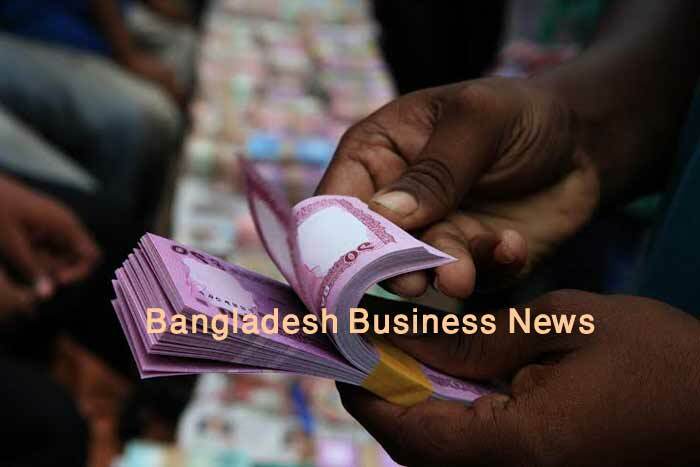 Through iTransfer one can transfer upto BDT 0.5 million from his account to other’s and through iRecharge one can upload money in his mobile by debiting his bank account, an IBBL press statement said. 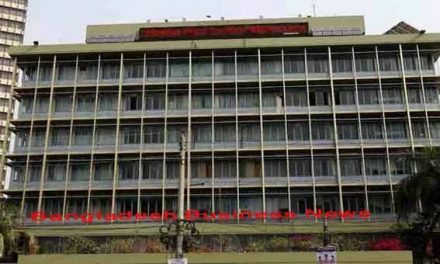 On the occasion, the bank organized a workshop for 61 IT officers of different branch of Dhaka at Mohammad Younis auditorium, Islami Bank Tower in the capital Dhaka on Sunday. Mohammad Abdul Mannan, Managing Director of Islami Bank Bangladesh Limited, was present as the chief guest.